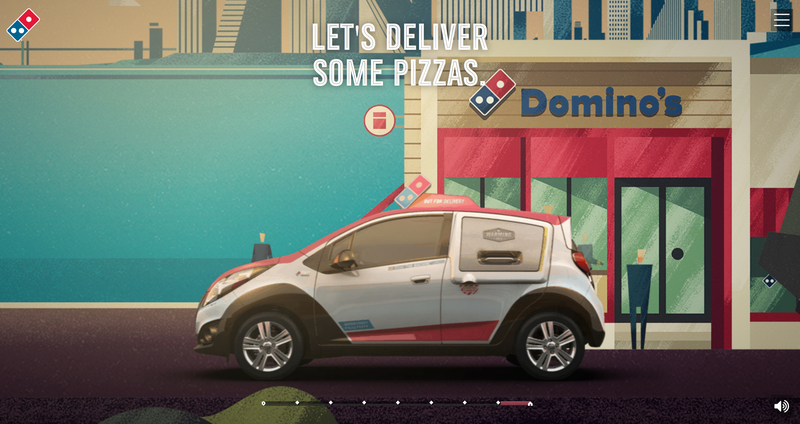 Next time you order a pizza, it just might come to you in a state-of-the-art "purpose-built pizza delivery vehicle." Domino's is rolling out what it's calling the Domino's DXP (Delivery Expert), a radically reconfigured Chevrolet Spark that includes a built-in warming oven, room for up to 80 pizzas (for parties and corporate events) and plenty of branding -- including puddle lighting that can project the Domino's logo on the ground next to the DXP. Three years in the making, the DXP is a collaboration between Domino's, automotive engineering company Roush Enterprises and General Motors. Hundreds of concepts for the DXP also came in from an online crowdsourcing design competition. 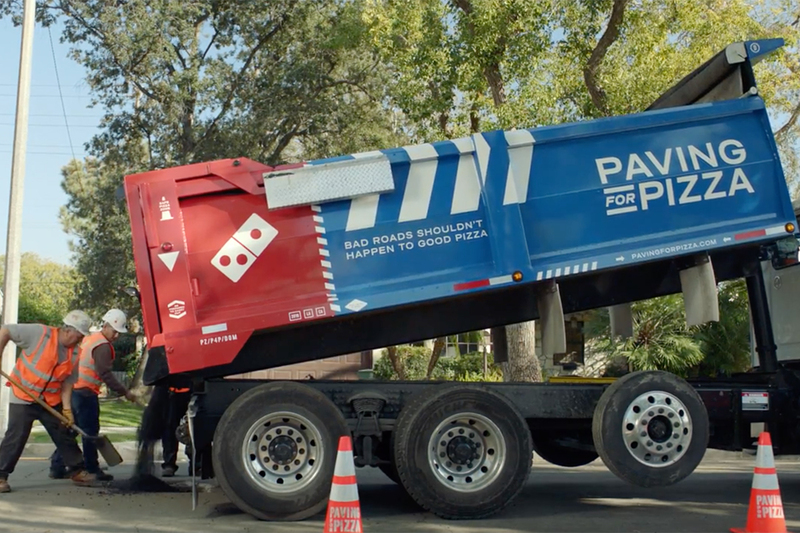 "The Domino's DXP is the first purpose-built vehicle aimed at revolutionizing pizza delivery," said Domino's USA President Russell Weiner in a statement. 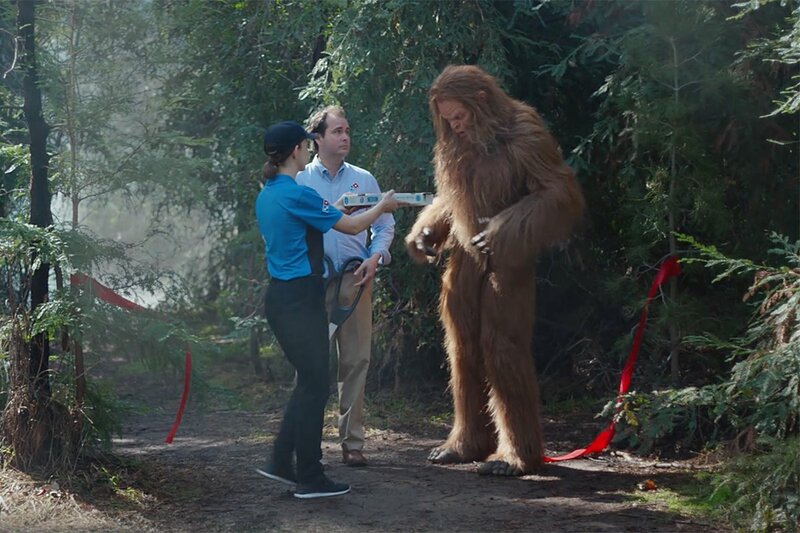 "This innovation allows drivers to do their jobs with greater ease and efficiency, and demonstrates that Domino's is absolutely fanatical about making perfect deliveries." Over the next 90 days, 97 vehicles will be rolled out to 25 markets in the U.S. 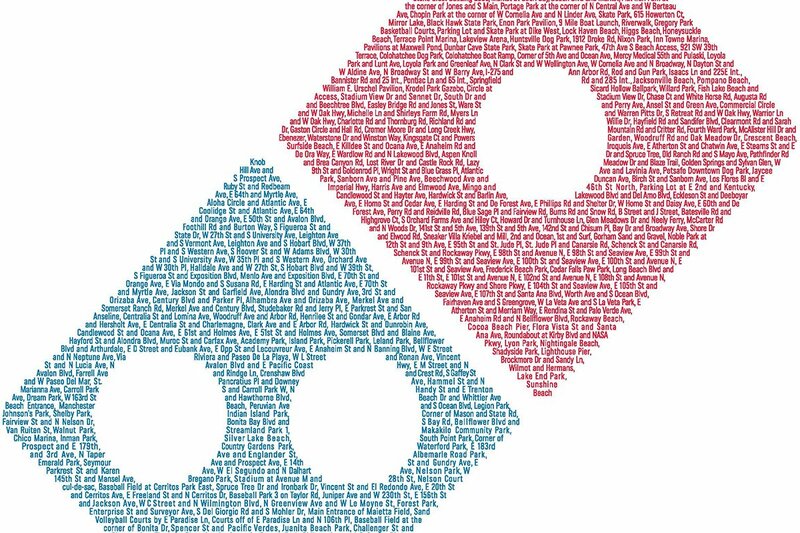 In the meantime, Domino's fans -- and/or fans of cleverly souped-up cars -- can take a interactive tour of the DXP's features at DominosDXP.com. 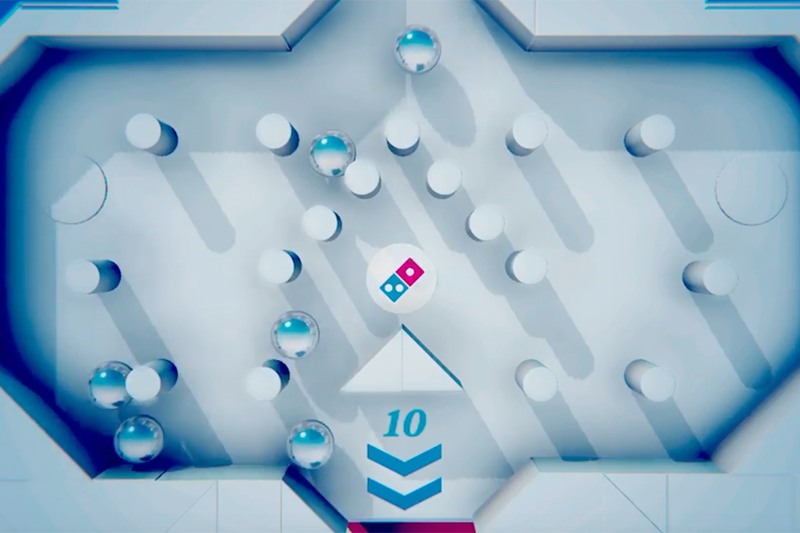 According to a statement from CP&B, the agency supporting the launch, forthcoming "advertising and tactics will make the Domino's DXP a household name."